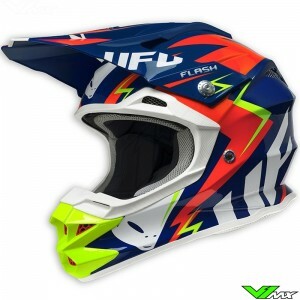 The UFO motocross helmets belong to the best in the market, due to experience of the Italian company as producer of high grade off-road products. The full production takes place in Italy which ensures that the products are top quality. Extensive research and collaboration with the best riders has revolutionized the UFO helmets with new advanced features. 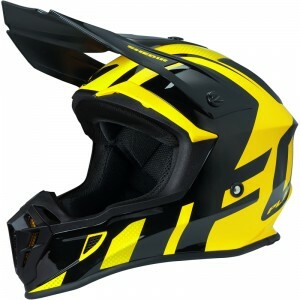 This includes an increased safety and comfort to help riders of all levels to compete at the race track or on a trail. An advanced inner lining with soft and ergonomic pads offers a good fit. On top of that the pads are also removable to be able to clean it properly. Innovative air ducts which are integrated in the design gives every a cool ride and enough oxygen. The 2016 collection of the UFO helmets include the advanced interceptor and the cheaper spectra lines.